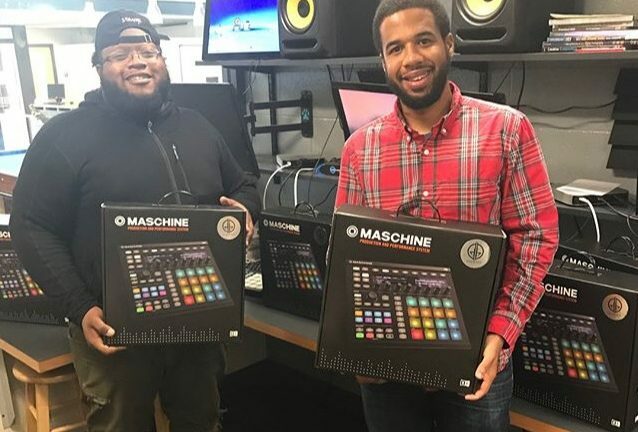 Club Directors Byron Laws and Durrell Petway of Raleigh, NC are among the first to receive Native Instruments Maschines’. Laws and Durell are Club Directors for the Raleigh Boys Club and “The Club” Teen Center. They will be handing off beat machines to two deserving teens at their facilities.